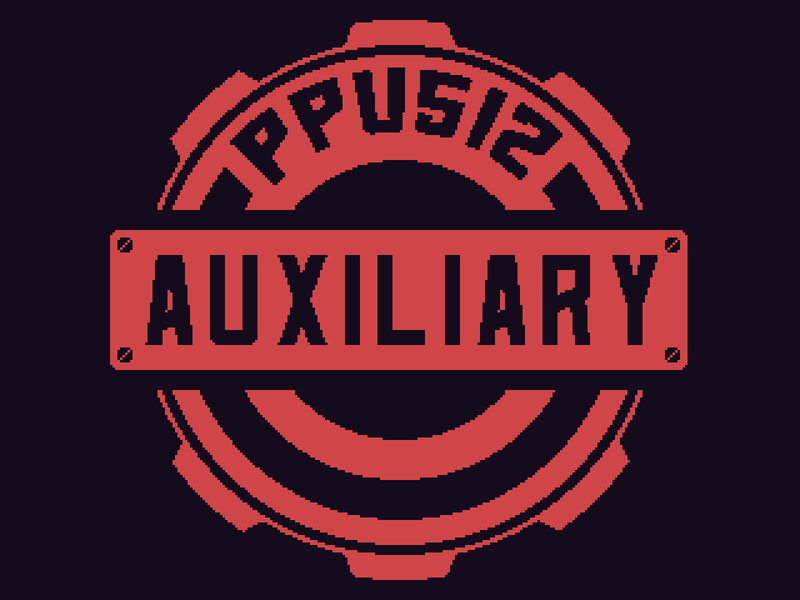 Pixel Pushers Auxiliary is the game jam branch of Pixel Pushers Union! We're a worker-owned indie game development house specializing in fun, innovative gaming for the PC and various consoles. It's a telecommunications showdown in wild west! Link east and west with telegraph lines to score big points. A fantastic world of magic, goblins, and swordplay!